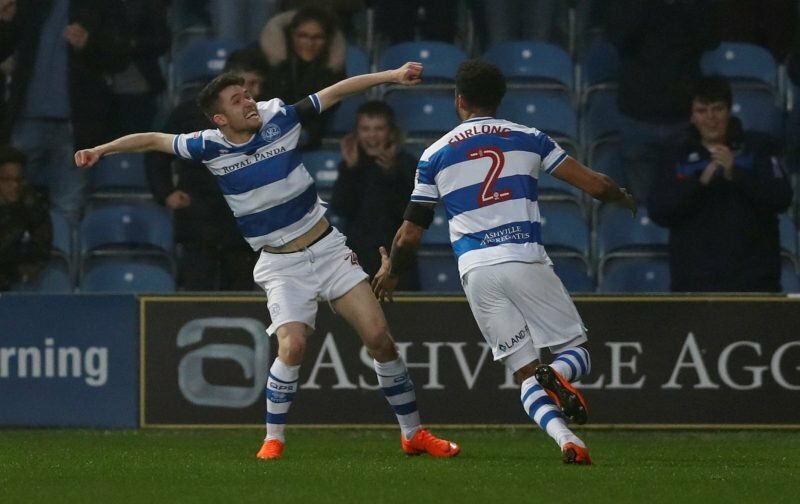 It’s been reported this week that Peterborough United are keeping a close eye on Queens Park Rangers youngster Matt Smyth. The 21-year-old Northern Ireland international should soon make the 20 appearance milestone for the club and he has four showings to his name in 2018/19 but hasn’t featured since the shambolic defeat to Blackpool in the EFL Cup back in September. With mixed messages from gaffer Steve McClaren about the future of our youngsters, given his more recent clarification, few would expect the door to be closed on the lad but clearly, he’s a prime candidate for a loan in January and League One seems to be the option according to recent reports – Mirror (Dec 13 – P64). It’s said the attacker is a target for Steve Evans at the Posh and given they are in fourth place in League One, it should be a good step for him in many ways. I also wouldn’t expect him to be the only departure as we looked to get better game time into people.